Christmas All Over Again At The Shed!! https://www.theshedtickets.com/wp-content/uploads/2018/12/Slide-WF-Xmas-2018.jpg 450 1170 Joshua M. Formont https://www.theshedtickets.com/wp-content/uploads/2017/10/2633-SHED-LOGO-3-291x300.png Joshua M. Formont2018-12-03 08:19:452018-12-03 08:19:45Christmas All Over Again At The Shed!! 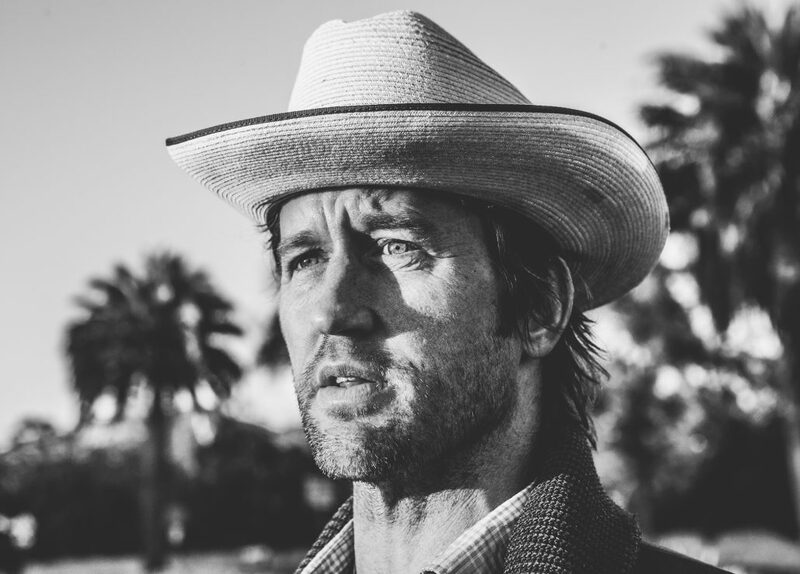 Elizabeth Cook, Chris Shiflett, and Kendell Marvel to perform together at The Shed! 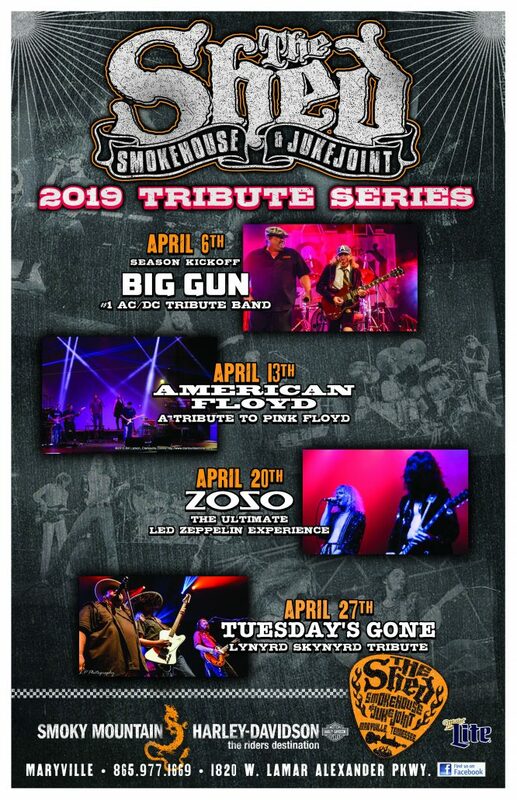 An all-star lineup of performers will all be gracing the stage inside The Smokin’ Monkey Lounge together during one epic night! 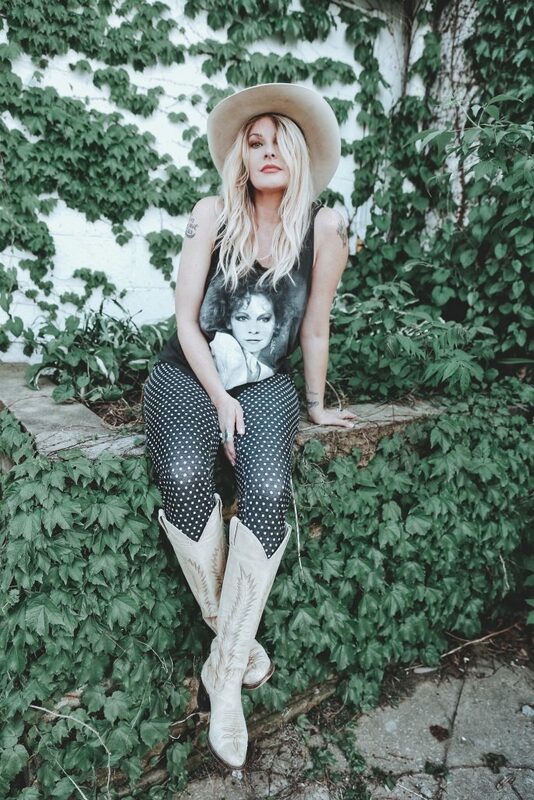 Elizabeth Cook, Chris Shiflett, and Kendell Marvel will all play on Saturday, March 2nd, 2019 at The Shed. Elizabeth Cook is a renowned singer-songwriter and DJ of her own show (Apron Strings) on Sirius XM’s Outlaw Country. In the words of the Drivin’ and Cryin’s legendary Kevn Kinney, “Elizabeth is so far ahead and under the radar you better have a supercharger for that fastback if you’re going to catch up!” Elizabeth has performed at The Shed so many times, we lost count! The last time she was here, she joined Todd Snider in one of the most talked about shows in Shed history as a part of The Eastside Bulldogs! Chris Shifflett is best known as the lead guitarist of the Foo Fighters as well as the punk rock cover band Me First & The Gimme Gimmes. Last year, he released his first solo album, “West Coast Town,” to critical praise. He is quickly emerging as a lead act on the Americana scene. This will be his Shed debut! 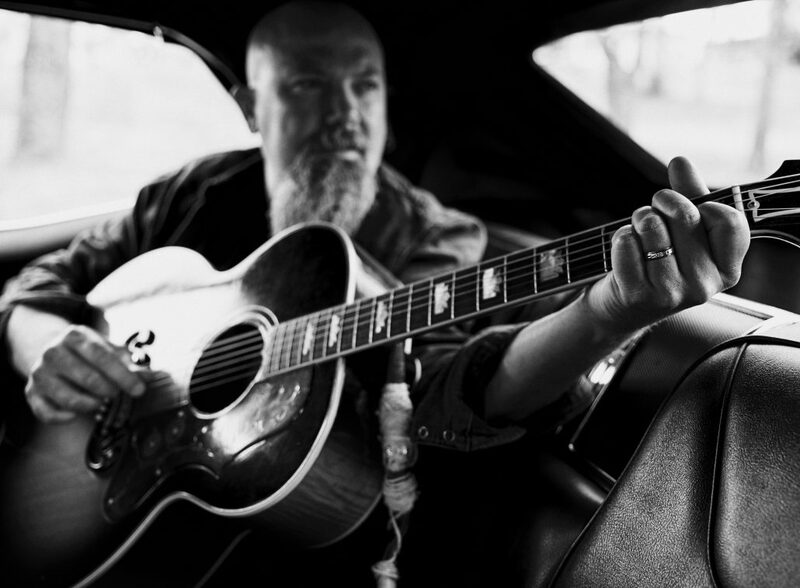 Kendell Marvel has written songs for the likes of Chris Stapleton, Jamey Johnson, George Strait, Jake Owen, Gary Allan, Joe Diffie, and Josh Thompson to name a few. He has become one of the most respected and sought after songwriters in Nashville and released his first album, “Lowdown and Lonesome” in 2017. He rocked the Smokin’ Monkey Lounge last year and went on to open up for Jamey Johnson during the 2018 Concert Season. https://www.theshedtickets.com/wp-content/uploads/2018/11/EC-CS-KM-Slide.jpg 450 1170 Joshua M. Formont https://www.theshedtickets.com/wp-content/uploads/2017/10/2633-SHED-LOGO-3-291x300.png Joshua M. Formont2018-11-26 10:00:162018-11-20 12:51:56Elizabeth Cook, Chris Shiflett, and Kendell Marvel to perform together at The Shed! The Steel Woods are FINALLY headlining at The Shed! 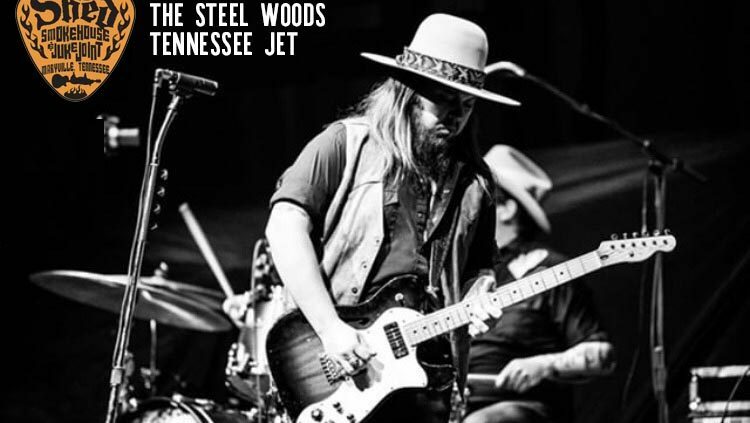 After years of performing inside the Smokin’ Monkey Lounge, opening for acts such as Blackberry Smoke and Whiskey Myers, The Steel Woods are finally going to headline a big show during the 2019 Concert Season! Don’t miss it on Saturday, July 27, 2019. Tickets only $15! On sale now! https://www.theshedtickets.com/wp-content/uploads/2018/11/THESHED.jpg 504 750 Joshua M. Formont https://www.theshedtickets.com/wp-content/uploads/2017/10/2633-SHED-LOGO-3-291x300.png Joshua M. Formont2018-11-19 10:00:142018-11-20 12:58:13The Steel Woods are FINALLY headlining at The Shed! It’s official, Whiskey Myers will be back at The Shed next year! After selling out in 2018, they boys will return on Saturday, July 20th, 2019 to rock the house once again! 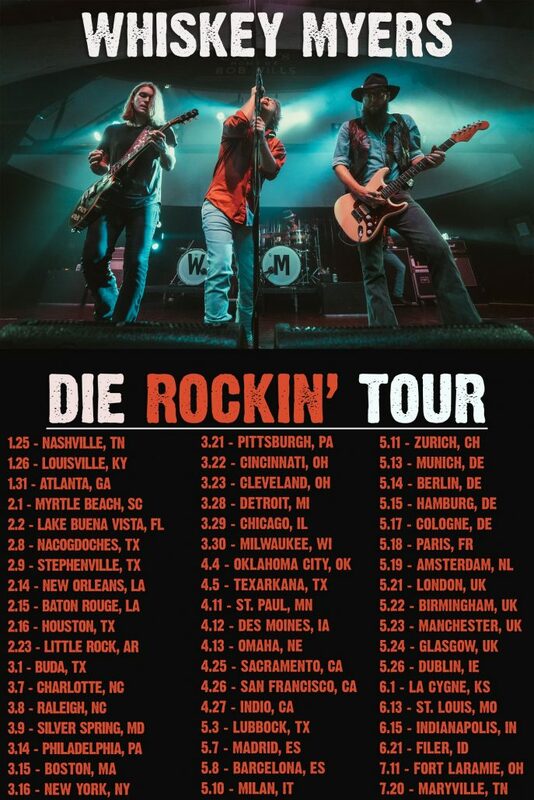 All apart of their “Die Rockin’ Tour.” And, as of now, The Shed is the final stop on the tour! Tickets go on sale this FRIDAY at 10AM EST! Get them while you still can! Tribute Month for April 2019 Schedule! 2019’s Concert Season will kick off with Tribute Month featuring some of the world’s most authentic tributes to classic rock’s biggest icons! Check out the schedule below! Tickets on sale now! https://www.theshedtickets.com/wp-content/uploads/2018/10/TRIBUTE-MONTH-2019-11x17-e1540394194617.jpg 1105 2626 Joshua M. Formont https://www.theshedtickets.com/wp-content/uploads/2017/10/2633-SHED-LOGO-3-291x300.png Joshua M. Formont2018-10-27 08:00:132018-10-24 10:19:14Tribute Month for April 2019 Schedule! That’s it, we’re completely SOLD OUT for 8/18’s Jackyl show! It’s going to be a packed house! https://www.theshedtickets.com/wp-content/uploads/2018/08/JACKYL1170x450.jpg 450 1170 Joshua M. Formont https://www.theshedtickets.com/wp-content/uploads/2017/10/2633-SHED-LOGO-3-291x300.png Joshua M. Formont2018-08-17 12:10:362018-08-17 12:10:36Jackyl is SOLD OUT! Two Indoor Shows Announced for November! Two awesome indoor shows have been announced for November. Both are on sale! Check them out below! Ray Scott has been pushing his brand of underground honky tonk in the alternative country music scene for years, and now he’s bringing his rocking show to The Shed! Fresh off working in the studio with Ray Wylie Hubbard and opening for Big Head Todd, Monet Maddux will bring her whirlwind of a 2018 to a close by releasing her brand new album with a FREE SHOW at The Shed! Stay tuned to The Shed’s website and social media as more indoor shows continue to roll in. And be on the lookout for a show on Halloween Weekend! https://www.theshedtickets.com/wp-content/uploads/2017/10/2633-SHED-LOGO-3.png 515 500 Joshua M. Formont https://www.theshedtickets.com/wp-content/uploads/2017/10/2633-SHED-LOGO-3-291x300.png Joshua M. Formont2018-08-09 14:17:522018-08-09 14:17:52Two Indoor Shows Announced for November! You heard the man! Get your tickets now by clicking here! 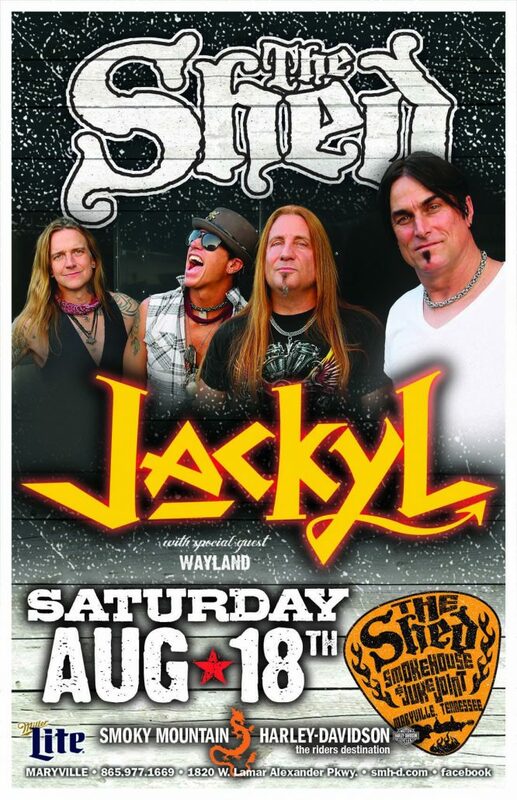 Jackyl’s big show at The Shed on Saturday, August 18th is down to just 450 tickets! This show is on the road to SELL OUT! Don’t wait until it’s too late, get your tickets now!